Our holiday and caravan park near Llandudno is close to a number of historical towns. One town in particular is Conwy. This medieval town is often host to a number of local events, which aim to keep its culture and traditions alive in the 21st century. Now that spring is on its way, there are a number of fairs taking place over the next few months. The Conwy Seed Fair is returning once again, over 700 years since it first began. The dates for the fair were set by the Royal Charter of King Edward 1st, and have remained the same until this day. This year, the fair is taking place on Monday, 27th March (9am – 4pm). There are more than just seeds on offer at this historic fair – you’ll find a lovely range of local honey, crafts and plant stalls. Often, the suppliers at these fairs rely heavily on local customers to sell their products, and so it’s a great way to support the continuation of small, family-run businesses. 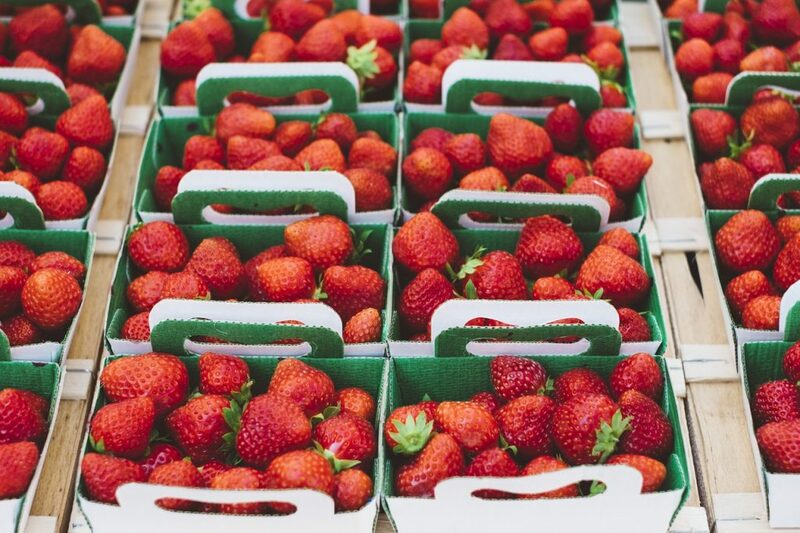 Plus, you won’t find anything as fresh as the local produce in the supermarkets! The town of Conwy is the perfect setting for the historic fair, and creates a truly authentic atmosphere for when you are browsing the wares of the stallholders. As you might rightly expect, there will be a large number of seed stalls to browse through. If you’re a budding gardener or perhaps looking to try and grow your own vegetables this year, you can pick up vegetable seeds and summer flowering bulbs in the fair. Honey has also been a big part of these fairs since they began, with local bee-keepers selling beeswax, honey soaps, candles and of course, big tasty jars of locally sourced and produced honey. Often, the bee-keepers will also bring along glass display hives, so you can see the busy little insects that have created your honey! The honey stalls have expanded greatly since their conception, and there will always be for free honey tasting. 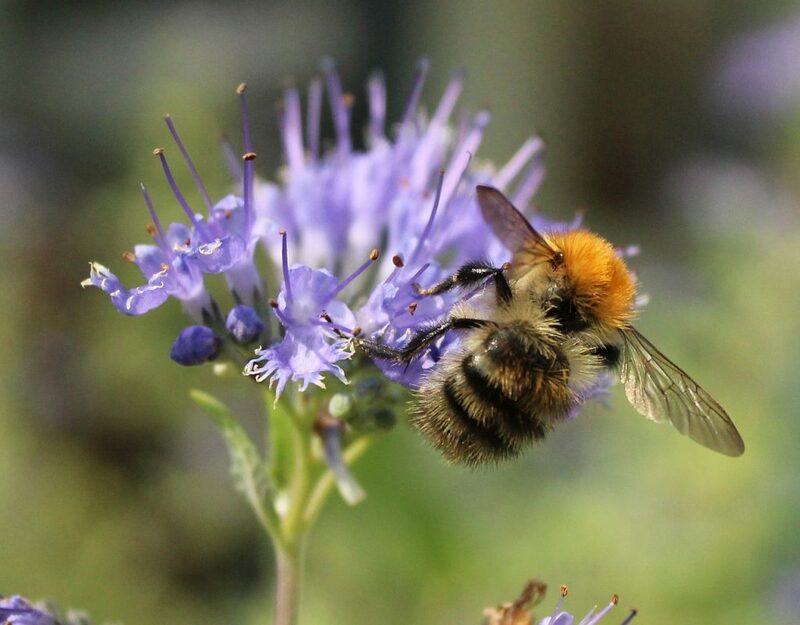 A dedicated Honey Fair will be taking place later on in the year, but there will be likely to be a few stalls in March. Once you’ve finished browsing the fair, there’s still plenty to do in the town. Why not take a stroll along the quayside, or perhaps explore the 13th century castle which overlooks the town? The quay is home to the smallest house in Britain, which you can pop your head into and take a look. The height of the house measures up to around 3 metres, and ironically, the man who lived in it during the 19th century was well over 6 foot tall! He was forced to move out in 1900, when the local council determined that the house was unfit for habitation. The house is now owned by his descendants, and visitors pay a small fee to look inside. 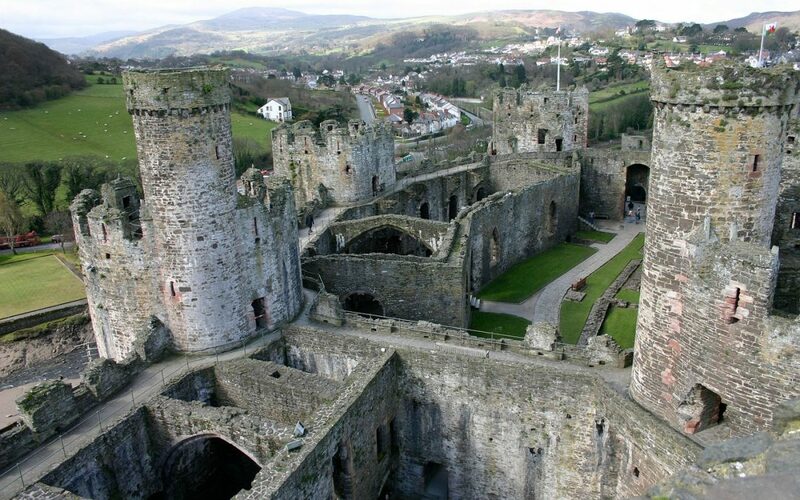 The town of Conwy is host to a number of events throughout the year. On Monday, 27th March, the annual seed fair will be taking place throughout the town.